Rovio Stars, the Angry Birds maker’s third-party publishing arm, has released a new iOS game in the App Store. 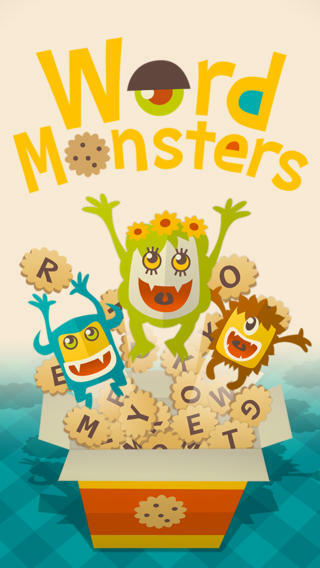 Word Monsters for the iPhone and iPad, available now on a free-to-play basis, tests your language skills by pitting you against players from all around the world for the title of the ultimate Word Monster. But what are Word Monsters? 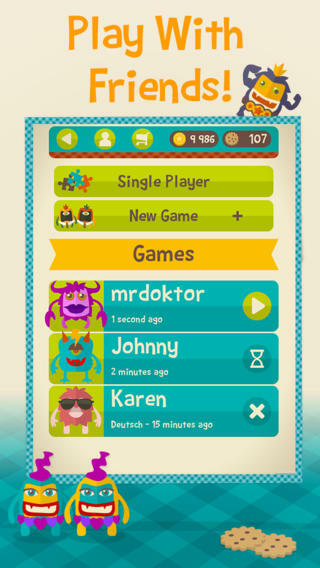 You can play alone or challenge other folks via Game Center from your own or other language groups. 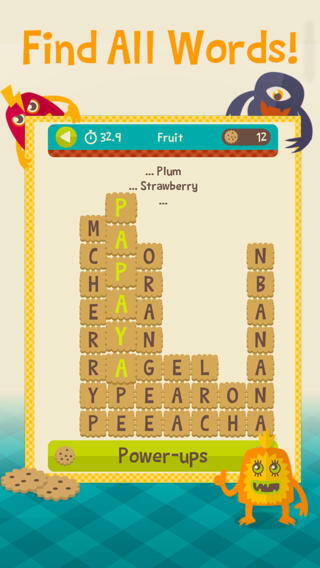 Speaking of languages, the game contains puzzles in English, French, Italian, German, Spanish, Russian, Finnish, Swedish and Brazilian Portuguese. 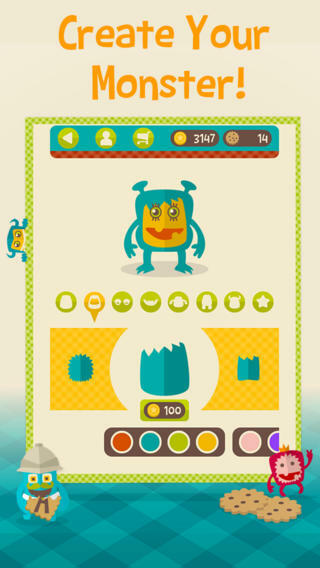 As the screenshots attest, Word Monsters features bright and fun graphics and cutesy characters. If you’re a fan of wordsearch, it should be a no-brainer. As you progress through the game and complete puzzles, you’ll earn virtual coins that can be used to unlock additional content. There are over 25 different themes to choose from – each containing related words – with more available to unlock using credits, or to buy with real cash via the In-App Purchase mechanism. Additionally, in-game coins can be used to purchase Boosters which can reveal hints or freeze time in case you get stuck. Finally, you’ll love a built-in tool to add some personality to your avatar by customizing your monster. Learn more about Word Monsters at the Rovio Stars website. Download Word Monsters free in the App Store. Again, the game includes in-app purchases (coin packs) and requires an iPhone, iPod touch or iPad running iOS 6.0 or later.